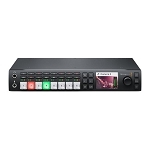 Buy new and used professional video, audio, and broadcast equipment from Midwest Digital Corp. Our pre-owned audio equipment encompasses mixers, recorders, mics, processors, accessories, and more. 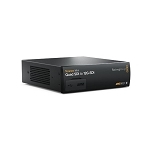 Midwest Digital Corp. offers lowest pricing on new and used broadcast video and professional audio equipment. From video and broadcast recording equipment, to audio mixers and converters, and a plethora of accessories, we provide practical solutions to support a variety of production needs and budgets.